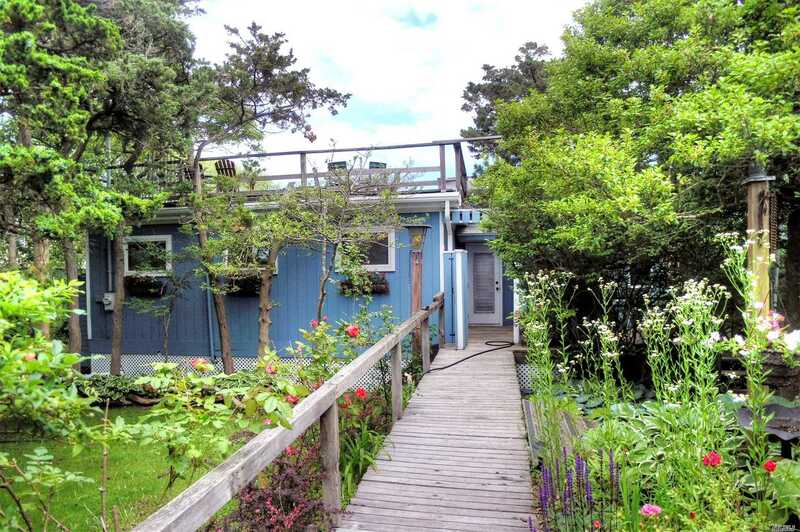 Large Comfortable 3 Bedroom 2 Full Bath Beach House Located In The East End Of Cherry Grove. Open Floor-Plan Living, Dining And Kitchen Area, Leading Out The Back Decks, And Stairwell To Full Roof-Deck. Large Bedrooms, High Ceilings Throughout, Thoughtfully Updated, And Well Maintained. Large Property With Natural And Manicured Gardens Surrounding The Home. Being Sold Furnished.